The Ohio House Economic Development, Commerce and Labor Committee approved HB 211 on February 27th. 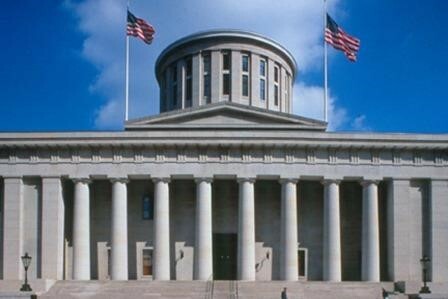 The bill, a top legislative priority of the Ohio REALTORS®, should be considered by the full Ohio House of Representatives within the next few weeks. For those of you who took part in the most recent Call for Action (CFA) on this bill, thank you! The Call for Action has been temporarily suspended but will be reinstated soon, so keep an eye out for it! That’s why some members attempting to respond to the Call for Action in the last several days encountered the “temporarily inactive” message. Click here to read more about the committee’s work on HB211 from Scott Williams, Vice President of Public Policy from the Ohio REALTORS®.